Butler Buildings designs, manufactures and sells metal buildings for commercial and residential construction. It has been in systems construction for over 60 years. All its buildings are custom-designed using the latest engineering software to meet the needs of the clients. Founded in 1901, it had its humble beginning in Kansas as a manufacturer of pre-assembled rust and leak-free tanks made out of copper-bearing galvanized steel. The first building it ever built was an all-steel framework garage with an arched roof for personal use in 1909. The design was modified to become more cost-effective a year after. The first building it sold to corporate secretary Fred Rufi stood for over 45 years in central Kansas City. While competitors in the industry come and go, Butler was able to stand the test of time. They have consistently introduced innovative products thereafter. There were some failures along the over 60 years of its journey, but most of its products have proven successful. Butler Metal Buildings gained a good reputation in the industry. Among which is its galvanized steel grain bin which was first introduced in 1907. This has been proven more superior than its wooden counterparts by research. In 1939, Butler took on the challenge to supply more than half of the 30,666 units needed by the Department of Agriculture within 60 days. This after the government unit made an announcement to receive bids for the much needed steel bins for storing surplus from a bumper crop. They introduced rigid frame concept in 1940 during the times when its application to pre-engineered buildings was not thought of. It paved the way for the manufacture of pre-engineered buildings with more usable interior space, more aesthetically appealing and require less time and set of hands to fabricate and erect them. Today, with the same level of commitment it had had during its early years of operations, Butler’s product line evolved into a full range of building system, including fasteners, window, doors, walls, frames and roofs. Through new technology, Butler goes beyond the limitations of pre-engineered buildings. It made buildings virtually weathertight, totally waterproof, easily allow expansion and contraction, and energy-efficient. It gives a new meaning to flexibility in the metal building industry. Butler’s significant expansion across the globe was witnessed in the 1990s with the establishment of various manufacturing plants and distribution centers. It has plants set up in Saudi Arabia, Mexico and in the Americas. By 2004, Butler was acquired by Australian-based BlueScope Steel which results in Butler’s services extending to India and throughout Asia. Its line of expertise covers the agricultural, industrial and community markets. Butler buildings are now widely used for different applications, including churches, medical buildings, office complexes and recreational facilities. 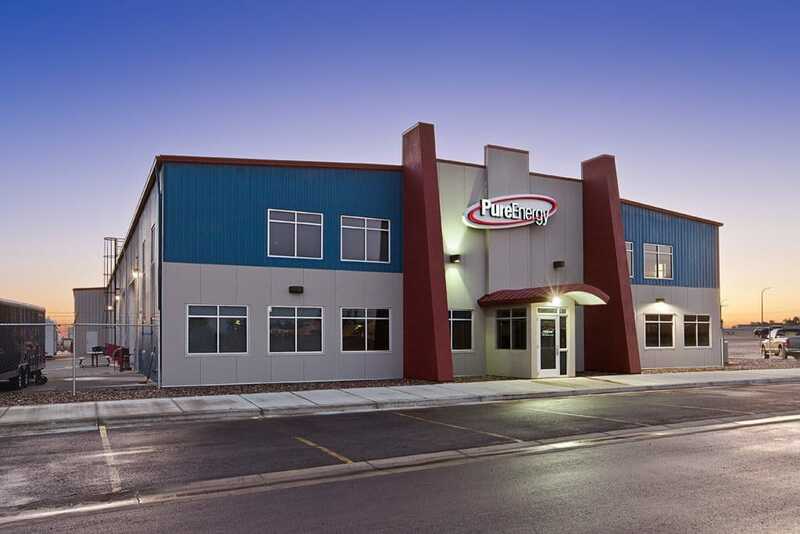 To better serve the customers and meet their special needs, Butler Buildings extends its services to full-service turnkey construction solutions. There are many factors that set Butler Buildings apart from other providers of metal building solutions. First and most important to many budget-conscious, Butler helps you get a more accurate estimate of how much you would be needing to move your project forward. Its SmartView system will assist you to determine the total cost of ownership (TCO) right before you place your order. A project’s TCO is difficult to obtain, but now made easy through butler’s new technology. It conducts energy analysis and considers other influences, including tax incentives, inflation, maintenance and replacement and cost escalation. Moreover, Butler Buildings provides more accurate insulating information through what it calls the ‘Guarded Hot Box’. Other manufacturers provide only theoretical data. The Hot Box contains results from actual insulating tests conducted for 8’x10’ roof and wall assemblies to gauge their energy efficiency. By knowing the building’s actual thermal performance, clients are assured that it is compliant to energy codes. Butler is the only company having this system in the industry. Secondly, Butler Metal Buildings uses a more simplified building process known as the Design-Build construction. In contrast to the traditional method where a number of parties are involved, the design-build construction only requires a local ‘Butler Builder’ to serve as a single reliable source for every aspect of the building process. The company has over 1,400 Butler Builders around the world to serve as service contractors. They are well trained to assist you with meeting your local building codes. They will help you decide on the right products and services that suit your needs. The Design-Build construction method has a lot of advantages, including better communication, faster completion time, reduced risks and greater savings. Butler claims that by using this method, construction time is reduced by up to 30% when compared with the traditional method as some steps in the process are eliminated. Butler’s building system also offers greater flexibility in the design, from configuring a functional interior to making the exterior aesthetically appealing. Its rigid frame design fits any building of size and shape. Clients may also opt to go for a hybrid solution where conventional building materials are combined with the efficiencies of pre-engineering. Butler also bills itself as the first in the systems construction manufacturing industry to utilize the Building Information Technology (BIM) software that allows you to create 3D models of the physical and functional features of the building. This results in reduced cost, better quality and faster delivery of the project. Lastly, Butler buildings are all engineered in the factory for faster, more accurate and more economical installation. Field modification of projects has been eliminated and thus reducing construction time. Compared to other buildings, Butler buildings only have fewer parts and erecting them are less labor-intensive. How to order from Butler Buildings? To place an order to Butler, clients may directly call the company’s regional offices or look for a local Butler Builder to get you Butler buildings prices. Butler also has an online ordering solution where clients only have to do is answer some sets of questions. A company representative will be in touch shortly to discuss further the requirements of the proposed project. Founded in 1901, Butler Metal Buildings is by far the major manufacturer of pre-engineered steel construction solutions. They also have architectural design products and services with the non-residential construction as well as the leading resource for associated improvement & building products and services. 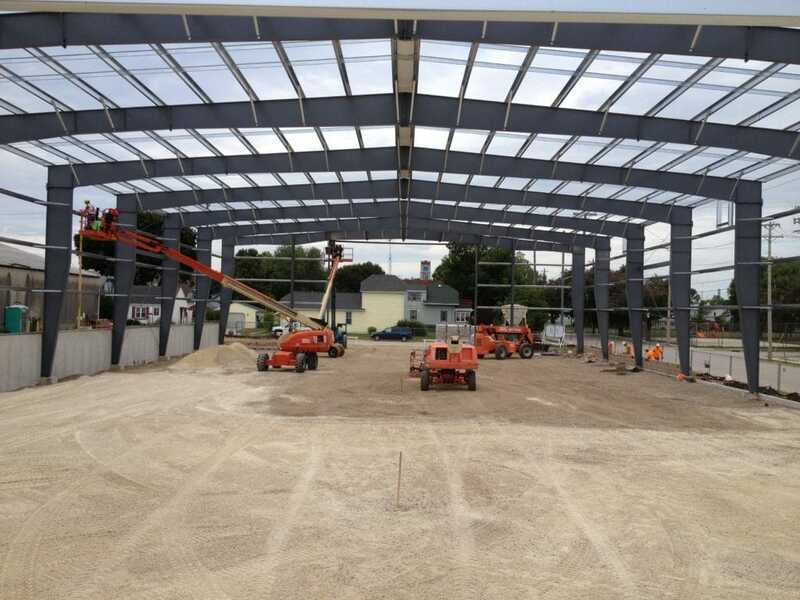 With well over One hundred years’ working experience, Butler Metal Buildings has become the most well-known and biggest pre-engineered steel construction vendors in America. They play a role with construction in the commercialized, manufacturing, and agricultural marketplaces. Butler Buildings produces and supplies prefab metal construction to sizable industrial as well as city and county company accounts. The organization provides the complete steel building approach through planning, production, advertising, retailing for their clients. They custom design and then prefabricate 1 to 8 story metal buildings to be used for office buildings. Also thwey manufacture establishments, industrial environments, educational institutions, shopping malls, livestock and farm structures, and much more. Butler construction consists of structural solutions, roof structure solutions, and wall membrane solutions. Butler operates manufacture, design, and service plan locations all over the United States Of America and also eleven overseas locations. Their products are supplied, set up, and maintained thru independent retailers in the US and around the world. 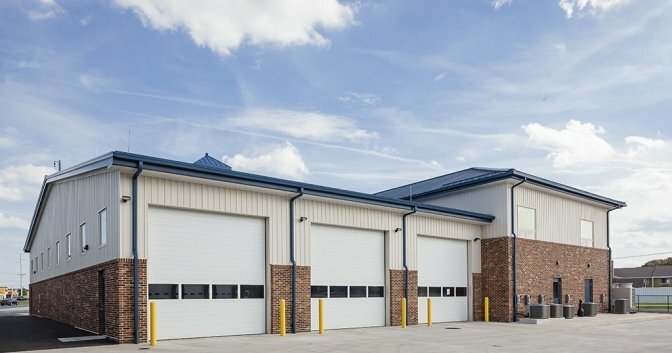 With many different choices and add-ons, Butler Metal Buildings will certainly satisfy all of your current design and architectural specifications. You’ll have a structure having an architecturally satisfying physical appearance which will additionally endure the severities of climatic conditions.